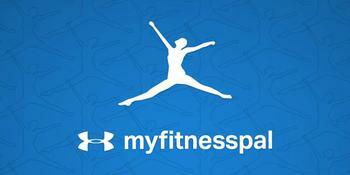 Under Armour has disclosed that 150 million MyFitnessPal diet and fitness app accounts were affected by a security breach. The number of records compromised make this the largest data breach this year and one of the top five in history. The company said it became aware of the hack on March 25, but it believes that an unauthorized party had access to the accounts since late February. Information made vulnerable to cyber criminals in the breach includes users’ email addresses, usernames, and hashed passwords. “The affected data did not include government-issued identifiers (such as Social Security numbers and driver's license numbers), which the company does not collect from users,” Under Armour said in a statement. Under Armour said it doesn’t know the identity of the unauthorized party and is currently working with data security firms to assist in its investigation. It did not provide details on how the hackers got into its network in the first place. “We continue to monitor for suspicious activity and to coordinate with law enforcement authorities,” Under Armour informed its customers. “We continue to make enhancements to our systems to detect and prevent unauthorized access to user information."